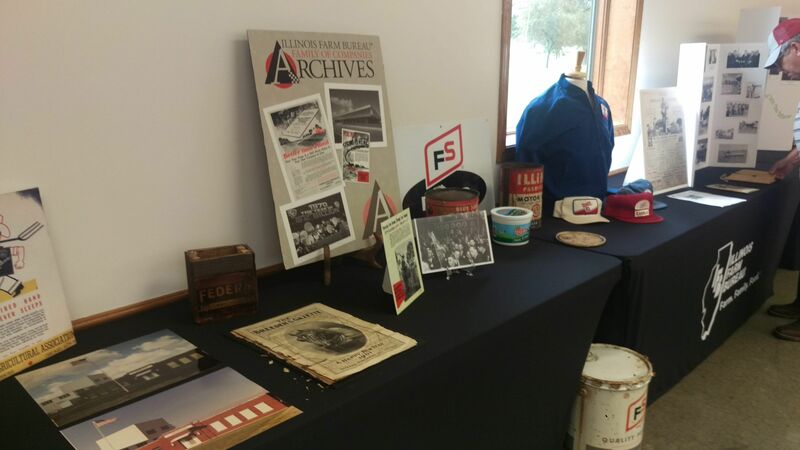 Illinois Farm Bureau District 10 Director Robert Klemm of rural DeWitt County, was one of the many dignataries attending Saturday's 100th Anniversary celebration of the Christian County Farm Bureau at the Manners Park Dining Hall in Taylorville. Klemm told Regional Radio News that its farmers in individual county Farm Bureau's, that begin the policy making for the state organization. 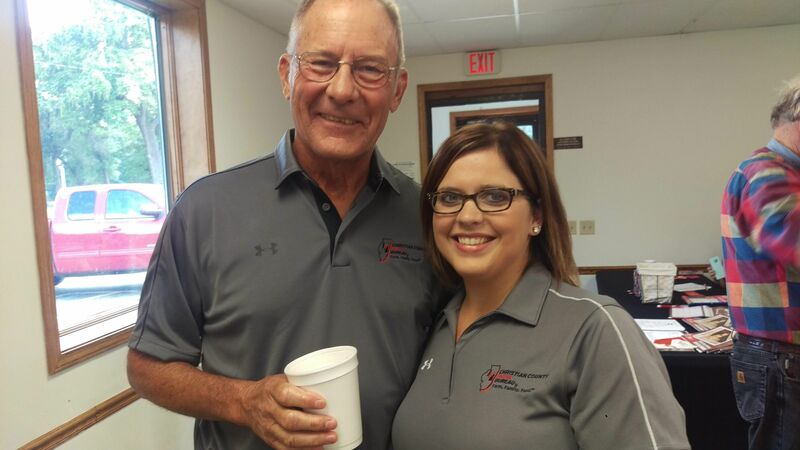 Pat Wolf (left) is president of the Christian County Farm Bureau; Mellisa McMillan (right) is manager. Both were a part of Saturday's 100th Anniversary Celebration. Wolf told Regional Radio News during the 100th Anniversary event Saturday, that any organization that's still around 100 years later, is a big deal. 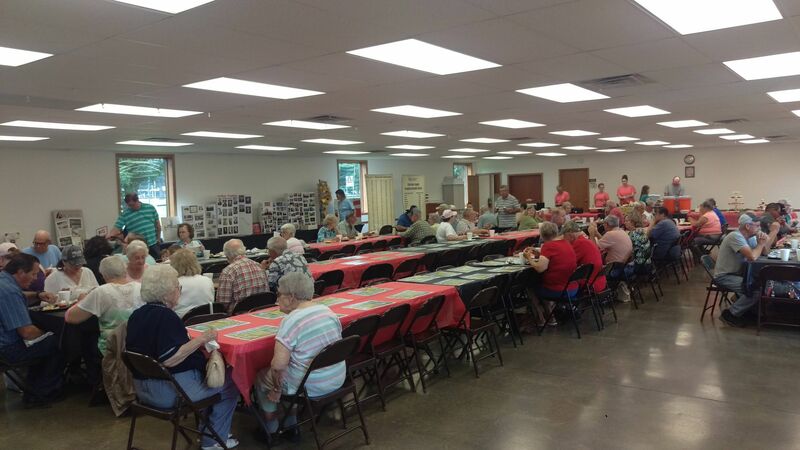 Wolf added that Christian County Farm Bureau is important to promote agriculture in the county. For more information on the Christian County Farm Bureau, go to christiancofb-dot-com.